At the height of his career, Puccini wrote this song to life, friendship and love. To illustrate it, we’ll travel to bohemian Paris and enter some of its most characteristic locales such as the century-old bookshop Shakespeare & Co., which in its day was a meeting place for budding writers and even a curious home to some of them. 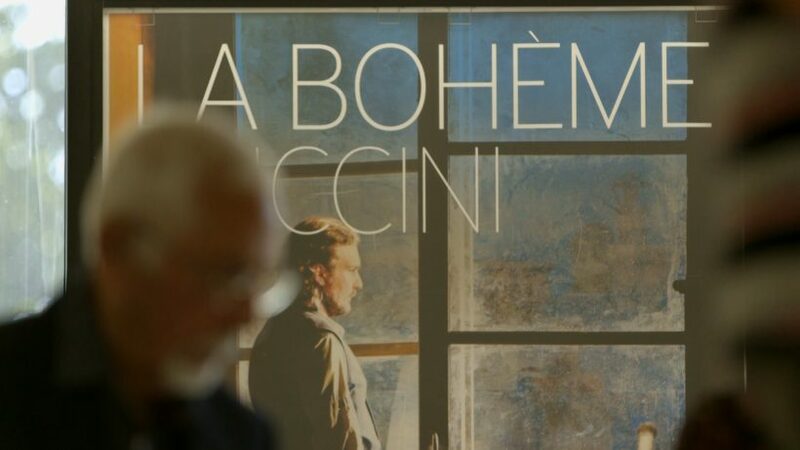 We’ll have some fun at the Au Lapin Agile Cabaret where we’ll get to know the faces of today’s bohemians, and we’ll talk to tenor Massimo Giordano who will take us to the rehearsals of La Bohème at the Paris Opera House. And of course, we’ll listen to this opera’s hit song, “Musetta’s Waltz”, one of the most beautiful melodies ever written by Puccini.